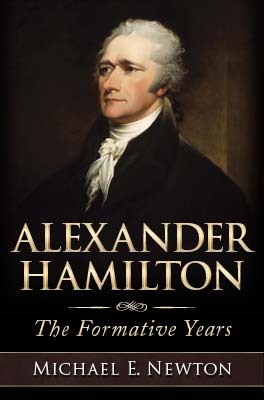 What ship did Alexander Hamilton take from St. Croix to the Boston in October 1772? According to Hercules Mulligan and John C. Hamilton, Alexander Hamilton sailed from St. Croix and reached Boston in October 1772. Newspapers list only two ships sailing from St. Croix to Boston at this time: “Waters from St. Croix” arrived sometime before October 22 (previously identified by Broadus Mitchell) and “Capt. Hammett, from St. Croix” arrived on October 18 (new discovery). Hamilton likely was on one of these two ships.